Cruise ships can take you to just about any destination in the world. From the blue waters of the Caribbean to the glaciers in Alaska, here are seven cruises on various cruise lines that everyone should take. 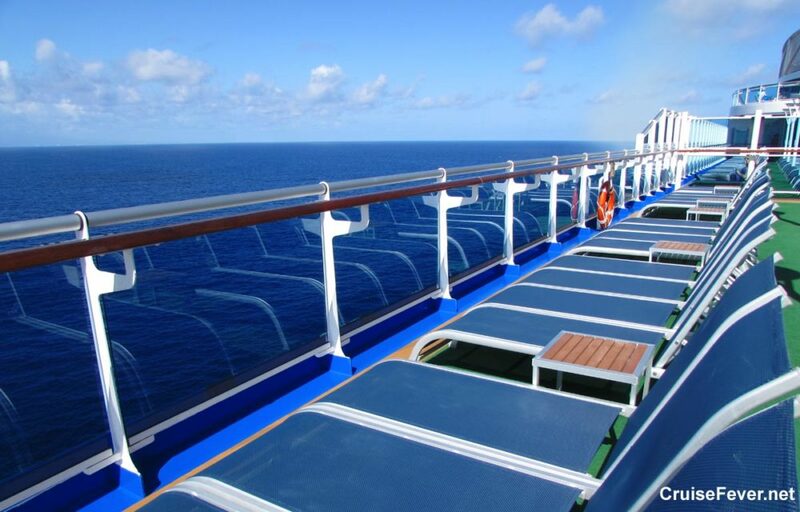 The post 7 Cruises That Everyone Should Go On appeared first on Cruise Fever.